The following interesting video is the first known footage that shows an Islamic Republic of Iran Air Force (IRIAF) F-14A Tomcat firing a Fakour-90 air-to-air missile. 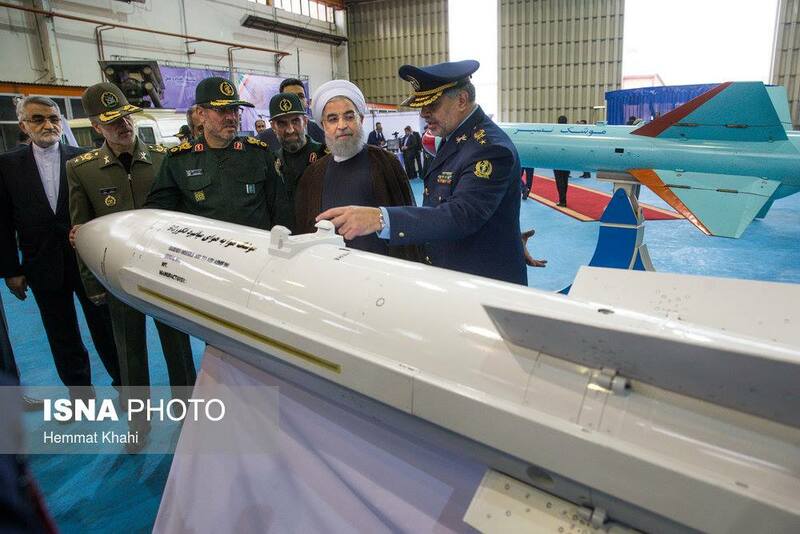 The missile is a copy of the Hughes AIM-54 Phoenix missile that was sold together with the F-14 to Iran in the late 1970s. 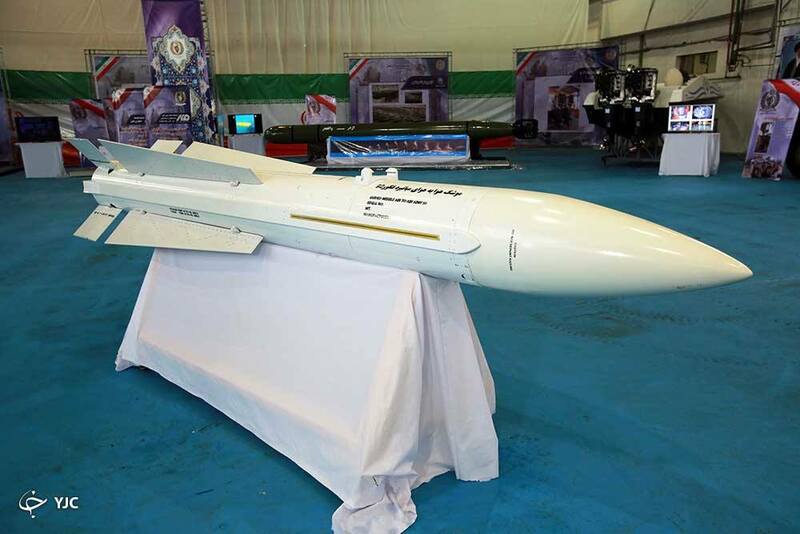 The missile was developed by the Iranian Army, Ministry of Defense and Armed Forces Logistics, and IRIAF. In Oct. 2011, it was announced that the missile had reached the stage of mass production. The U.S. Navy retired the iconic Tomcat on Sep. 22, 2006 and today the F-14 remains in in service with IRIAF. In Jan. 2007, U.S. Department of Defense (DoD) announced that sales of spare F-14 parts would be suspended over concerns of the parts ending up in Iran and in Jul. 2007 the remaining U.S. F-14s were shredded to ensure that any parts could not be acquired. However in Oct. 2010 IRIAF commander stated that his country was overhauling its F-14s and mentioned that Iran-made radar system had been installed on the fighter. Moreover in the summer of 2010, Iran requested that the U.S. deliver the 80th F-14 it had purchased in 1974, but delivery was denied after the Islamic Revolution. The Iranians still use her because she’s lethal.